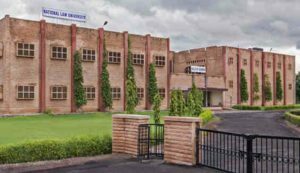 National Law University-Jodhpur (NLUJ) is one of India’s leading Law Schools situated at the vibrant and colourful city of Jodhpur, Rajasthan. NLUJ has constantly been ranked as one of the top law schools in India. Since its establishment in 1999, NLUJ has endeavoured to produce exceptional lawyers and legal scholars aimed at pushing and challenging the existing boundaries of knowledge. NLUJ attracts top quality students coming from diverse social, cultural and religious backgrounds from all corners of India. Students passing out from NLUJ work in top law firms in India and abroad, some practice in courts and while some have entered the field of legal academics. NLUJ students have also pursued further studies on prestigious scholarships at leading Universities in the world including Harvard, Yale, Oxford, LSE and King’s. The intake capacity of all the two undergraduate degree programmes (B.B.A., LL.B. (Hons), B.A., LL.B. (Hons), put together is 100 students + 15 (NRI)/NRI Sponsored). Moot Courts are needed for legal education today and they are well integrated into the curriculum of the University. They are a part of the University’s culture both internally and externally. Since its establishment, the University has been hosting the M.M. Singhvi Bar Council of India Trust Moot Court Competition, Stetson Environmental Law Moot Court Competition, Surana & Surana National Corporate Law Moot Court Competition, etc. The University has participated and excelled in several National and International Moots. 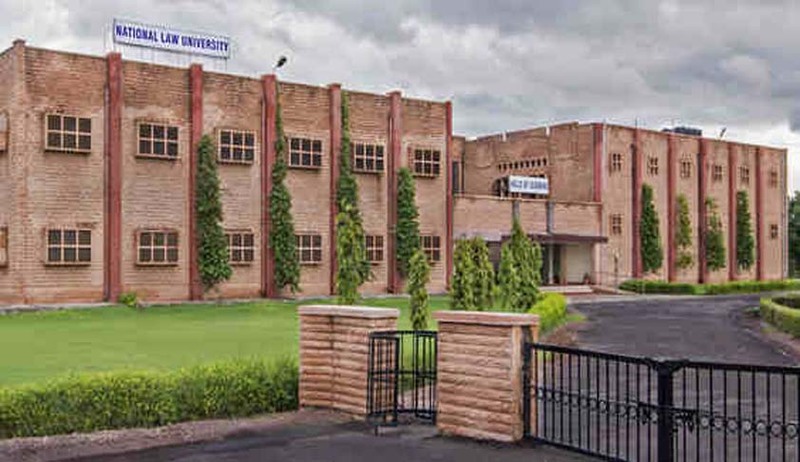 You can get to know more about NLU, Jodhpur from their official website HERE.